IEC is a short form of Importer Exporter Code. 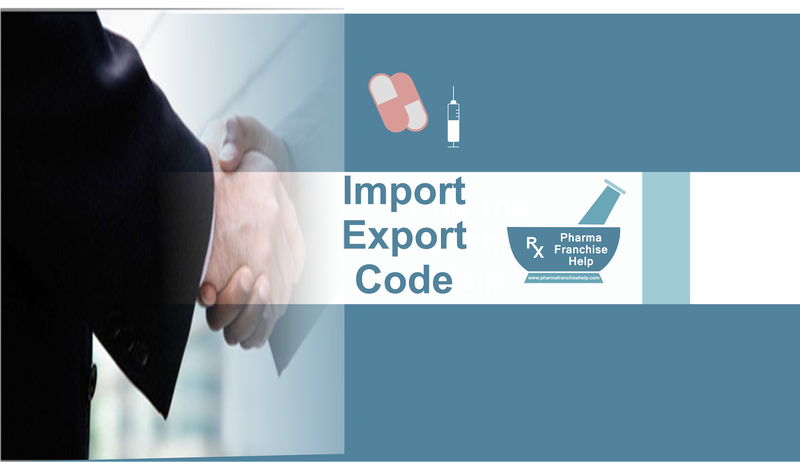 Importer Exporter Code is compulsory in India if a person want to import or export any goods or service. It is ten digit code issued by DGFT- Director General of Foreign Trade , Ministry of Commerce, Government of India. applicable fees and submitted with digital signature. Visit at Link: http://dgft.gov.in/exim/2000/iec_anf/iecanf.htm . Click at “For Online Application”. This page will have information about online IEC application detail along with Apply online. Click at “Click here to Apply”. Enter your PAN number to login. Click at next. You will be Logged in. Upload all necessary documents and information for getting IEC number. webpage, applicant can view and print his e-IEC. Related Article: How to export pharmaceutical products and medicines from India? Bank Certificate as per ANF 2A(I)/ Cancelled Cheque bearing preprinted name of applicant and A/C No. Bank Certificate as per ANF 2A (I)/Cancelled Cheque bearing preprinted name of the applicant entity and A/C No. Bank Certificate as per ANF 2 A(I)/Cancelled Cheque bearing preprinted name of the company and A/C No . Any other document considered relevant for the application . How to Export Ayurvedic Medicines? as no one else know such specified about my trouble.